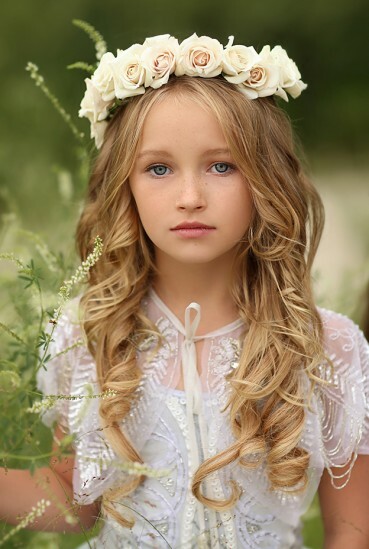 Info: Katie Andelman is a Colorado based natural light photographer. Specializing in custom stylized whimsical shoots. Katie is dedicated to a lifelong pursuit of magic and fearlessness. An observer of tiny moments and a collector of memories, Katie plans to spend her life dedicated to the creation of her visions and the education of future visionaries.